It's hard not to love the Moto G, it being an incredible handset for the asking price and the benchmark against which other affordable smartphones should be judged. A lot's happened since that phone's release, though, namely the news of Lenovo's planned acquisition of Motorola from Google. 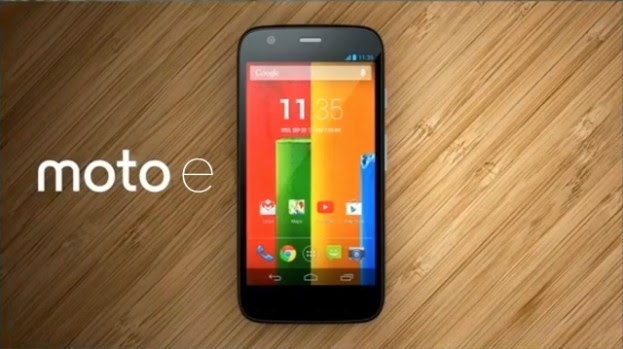 Motorola may be facing new leadership, but recognizes it's on to a good thing with low-cost, high-value Android hardware, today announcing another smartphone of that nature, the Moto E.
Some of the Sources from the Motorola's launch event in London has Reported that Moto E is not much of a departure from the X and G that came before it. A tad shorter than the the G, due to its smaller 4.3-inch display, but more or less a ringer otherwise. The same clean, tight design logic can be seen in the E, including the curved back cover and plain face sans any kind of soft key. Not as plain as we might've liked, though, as the large and lurid speaker grilles on the front of the device don't quite seem to fit among the relative simplicity of the rest of the phone. It's nice and light but with that sturdy, robust build quality that betrays its price point. 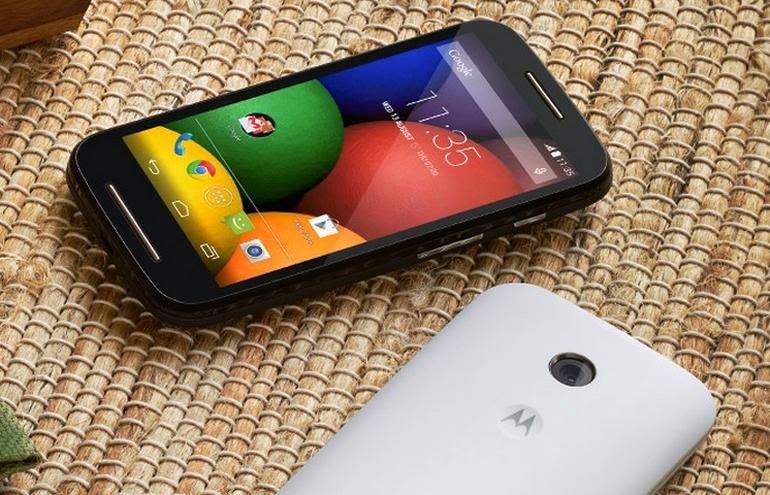 Thumbing through the home screen and app drawer, first impressions are that performance will certainly be adequate, and during the on-stage announcement, Motorola called out the Galaxy S4 for being slower than the E in basic metrics like time to return to the homescreen from within an app. 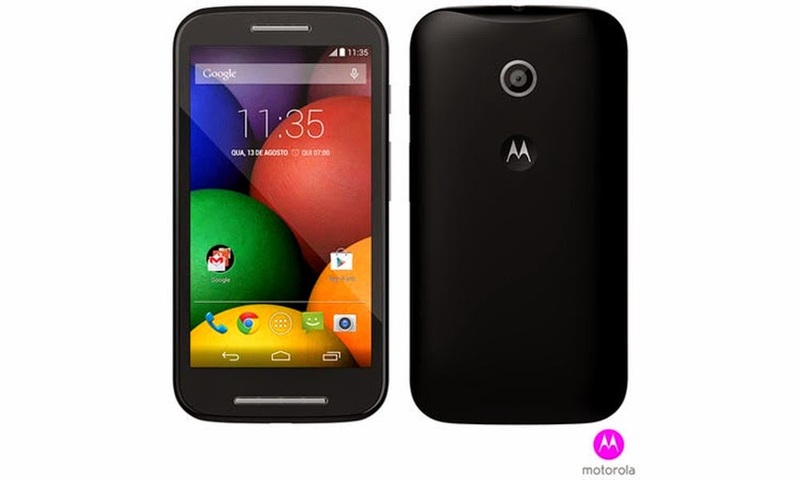 It's obviously not as capable as the S4 in terms of raw power, but if we've learnt anything from the Moto G, it's that Motorola knows how to get the best of mediocre components. 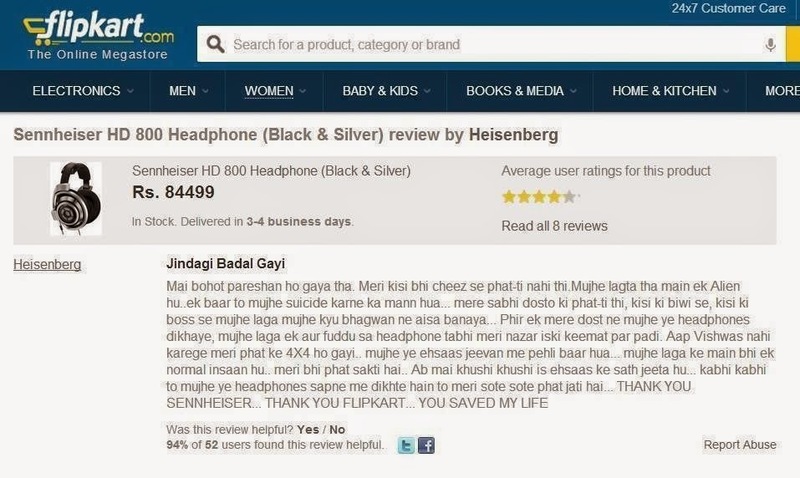 It all Started when Flipkart Posted a Sennheiser HD 800 headphones for a Whooping price tag of Rs.84499 on its site and the Users went Hilariously Crazy. 1. "After selling my Mom's jewelry and underwear..."
2, 3, & 4. 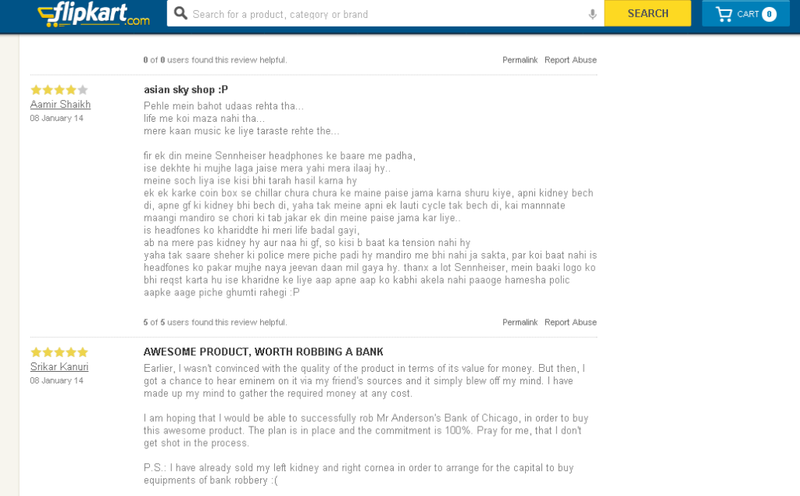 "The only problem i faced was because of the 50 rupees delivery charge. I think they are asking for too much." 5 & 6. 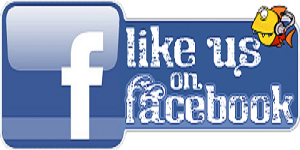 "Awesome product. Worth robbing a bank." 7. 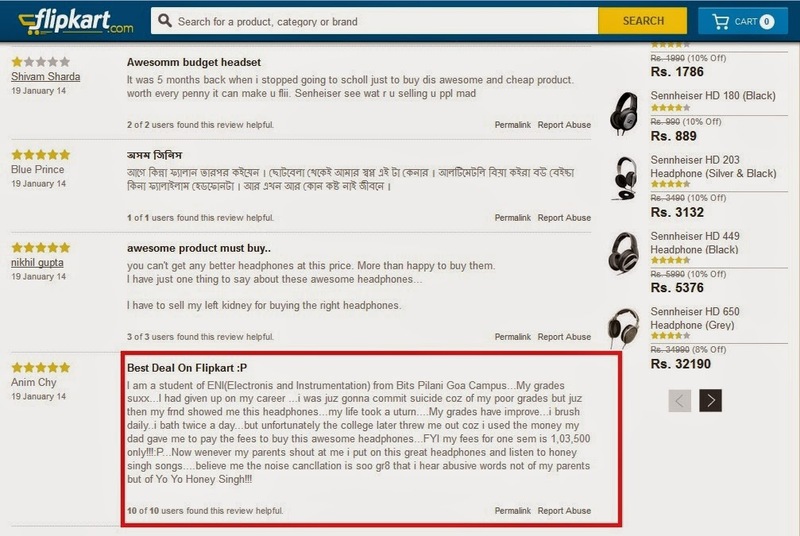 "Now whenever my parents shout at me, I put this great headphones and listen to Honey Singh songs." 8. 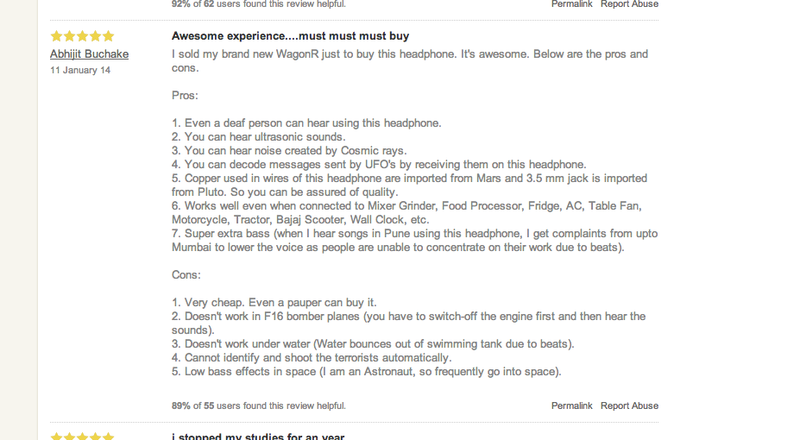 "I sold my brand new WagonR just to buy this headphone." 11. 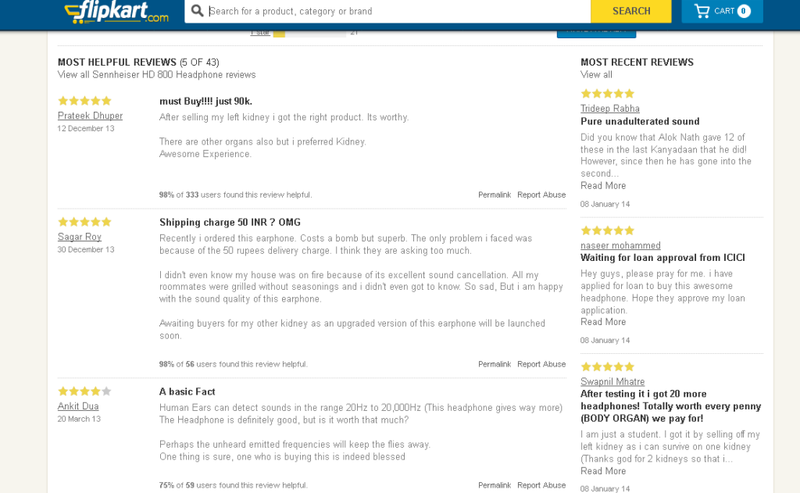 "I got it by selling off my left kidney." In competition with the Street Popular Moto G, Microsoft's Nokia Lumia 525 take its chance to drift off the Moto G users with its own treat. 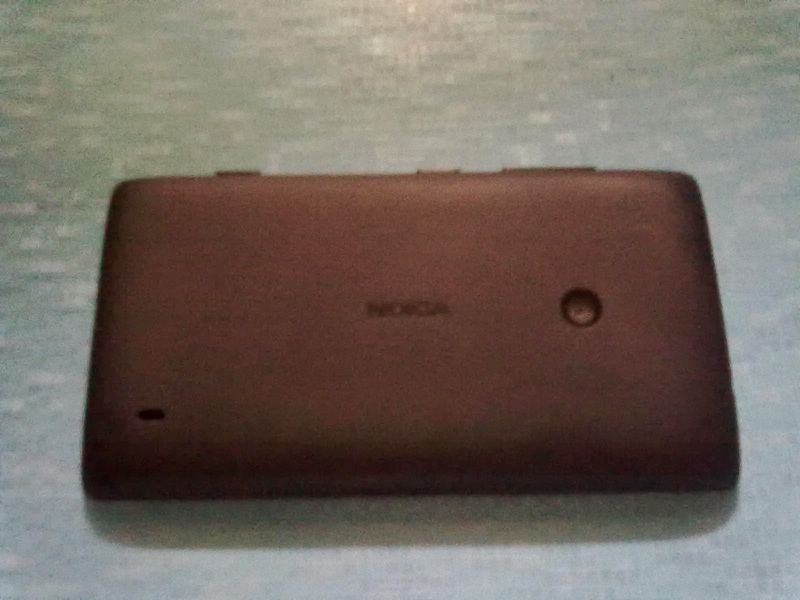 Few Days Back My dad got me a new Nokia Lumia 525 Wp8 Smartphone., I earlier had a Nokia 5233 Symbian Smartphone.,uhm.. indeed it was a Smartphone at those days. If we were to put the Nokia Lumia 520 and Lumia 525 side by side, you’d have a truly impossible time telling the two apart. 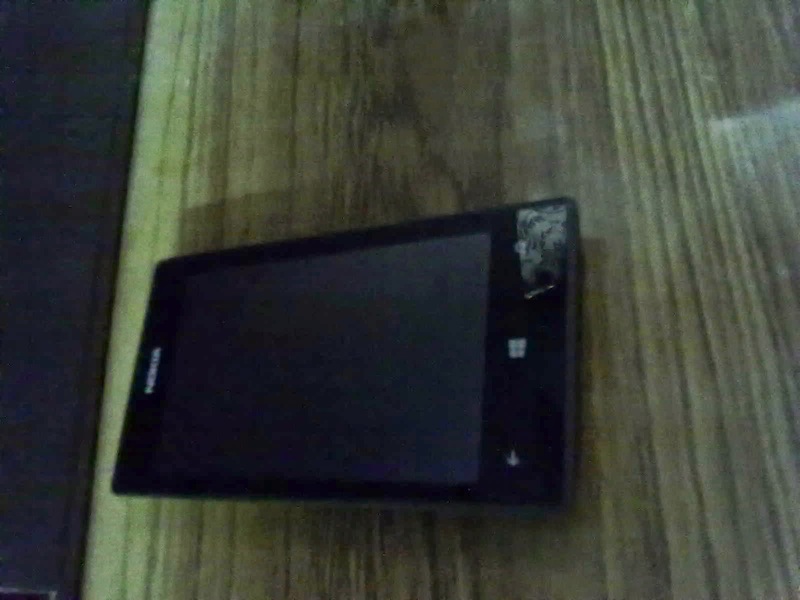 A true twin to its predecessor, the Lumia 525 is, on the outside, a complete copy. The same petite proportions are at play here. 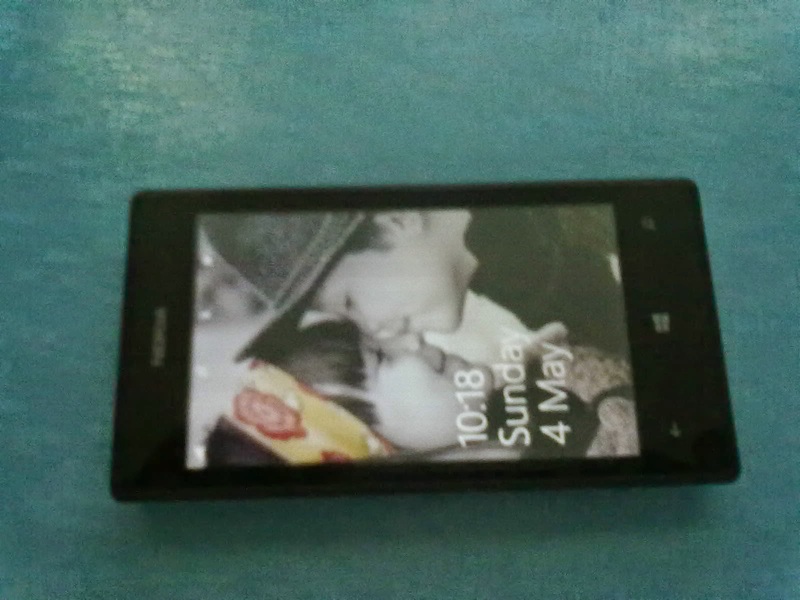 Being the successor of Nokia lumia 520, it sports certain eye appealing features under the hood. 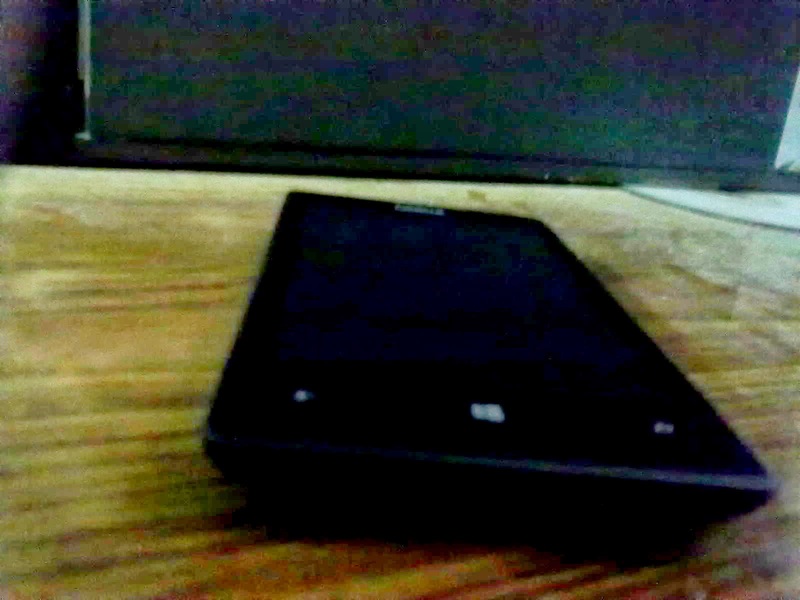 If you are Hard-Core Gamer, You could take a chance on Lumia 525, with its massive RAM capacity, it can run High Graphic Games Smoothly without any glitches,Run a Pack of Apps simultaneously without freezing up the CPU. Beautifully Designed, with Conservative Dimensions and rounded edges, It fits easily in your palm. It has Swappable polycarbonate Back Shells, you can swap with your favourite eye candy colors, I had my all time favorite Black on. It looks sleek and weighs nearly 125 grams. But HEY it has a Scratch Resistant Glass on top, you can even operate your phone smoothly having your gloves on. 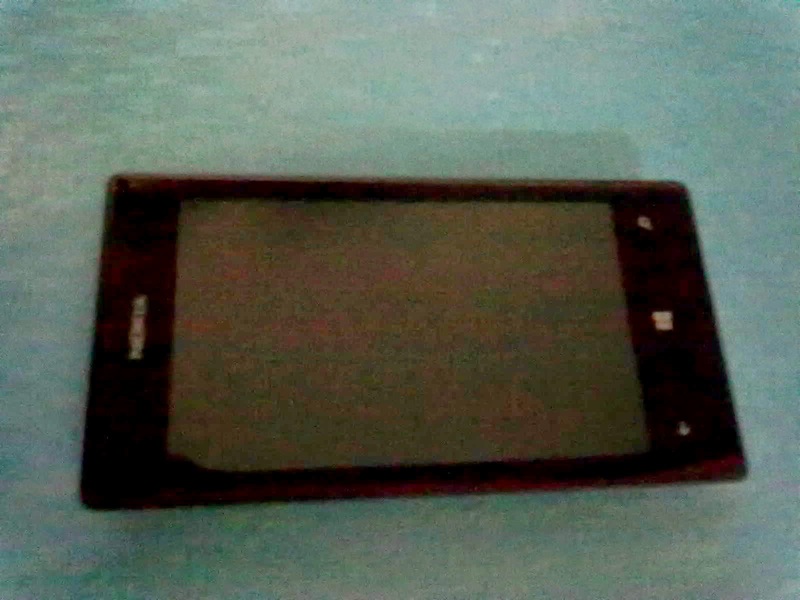 It sports a 5MP camera with no Flash Support, Yes that seem to be a Drawback. but Believe me you wont need a Flash, coz it still gives out beautiful images with its mere 5MP camera that's more than enough for casual Photos unless you are into taking Photos of Models, you might need a DSLR for that. you can also download various camera apps that can Set the Lens at your Control. I personally recommend Nokia Camera app for that, you can manually control iso,shutter speed,focus,white balance etc to bring out the perfect snaps out from the camera. It doesnt have a Secondary Camera, Trust ME, you wont need it unless you are a Busy Businessman having a video conference all the day on the go. It can take pretty videos with 720p@30fps. It has 8GB of internal Storage which is more than enough for a lot many of apps and Games to Fit in. The memory can also be expanded via microSD card upto 64GB to put your Fav Music Tracks,Videos, Movies and Office files. 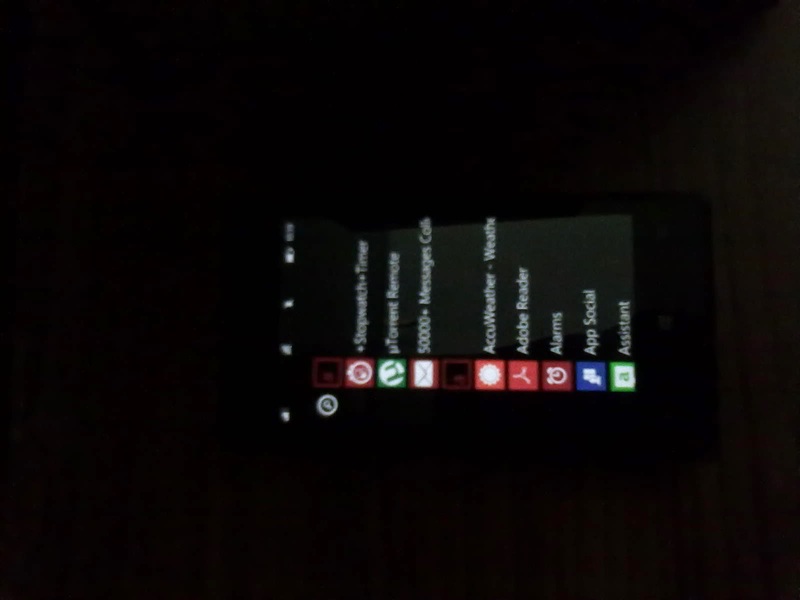 Lumia 525 runs on Windows phone 8 Black OS.And Guess What? 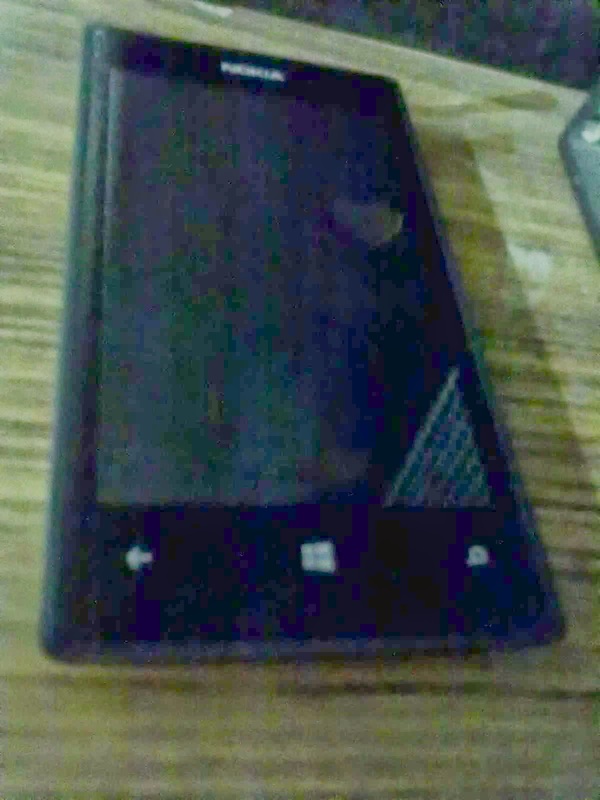 It is upgradeable to Windows phone 8.1 which microsoft claims that, it ll be the massive update that would make user, experience the Real Smartphone Environment. It has got Qualcomm Chipset ,which make no Sense to you and me anyway. 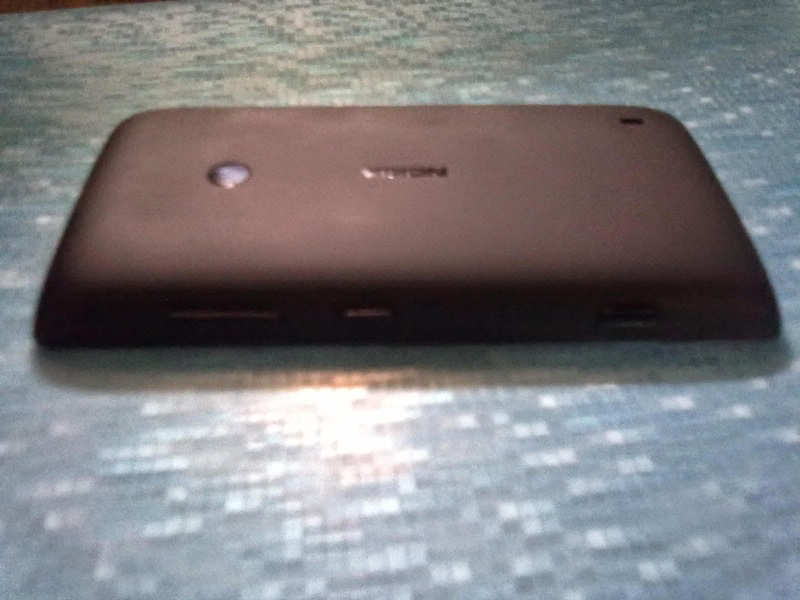 It has 1GHZ Dual core processor which is a pretty decent processor in the case of Windows phone, coz unlike Android, windows phone consumes a very less processor, so you can have a hell lot of apps and games running simultaneously. it sports a 1430mAH Removable Battery which can stand all day long on a intermediate usage. 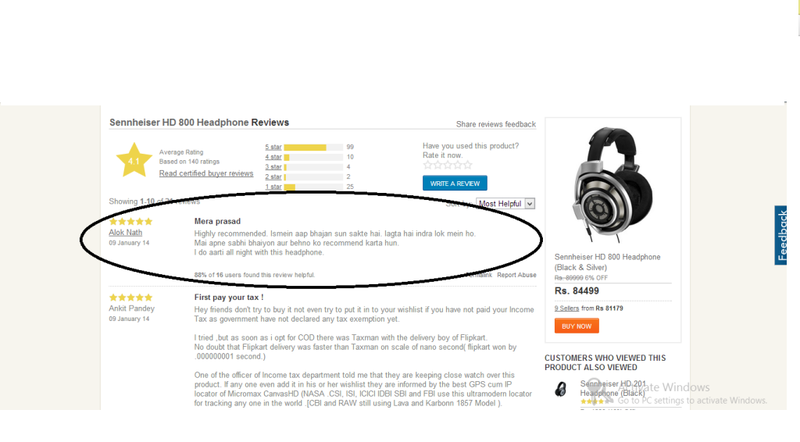 I had got this from Poorvika Smartphone Retailers. You can also get it online at a Price of around 8k. 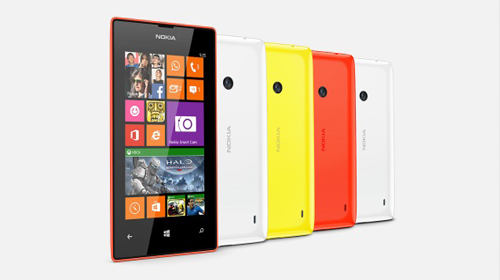 Low Cost, With No Compromising with Nokia's Quality. 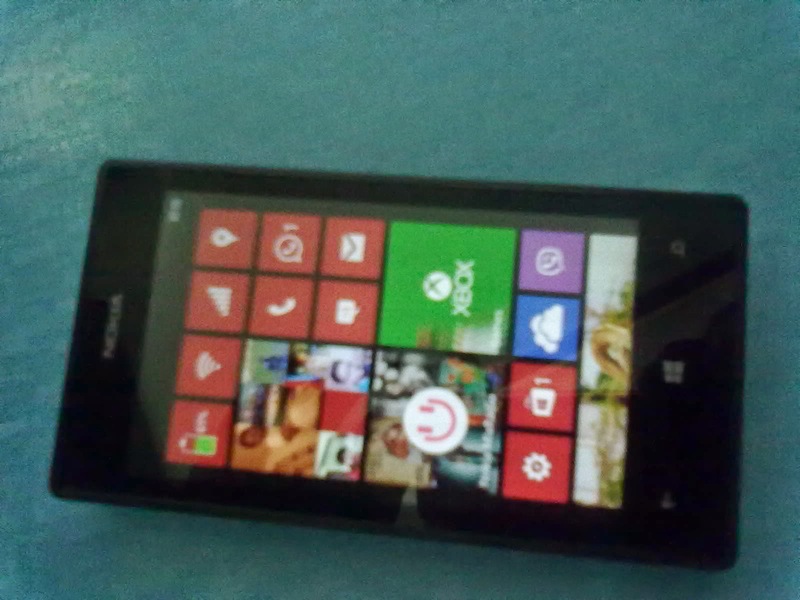 Nokia lumia 525 budget Smartphone is the Best for every buck Spent.Trust ME! you wont regret. Here is the List of 100 Things that ANDROID can do but IOS or IPhone Can't do,So Apple users you'll understand the Importance of Android stop buying useless IPhone which cost more to buy. 1. 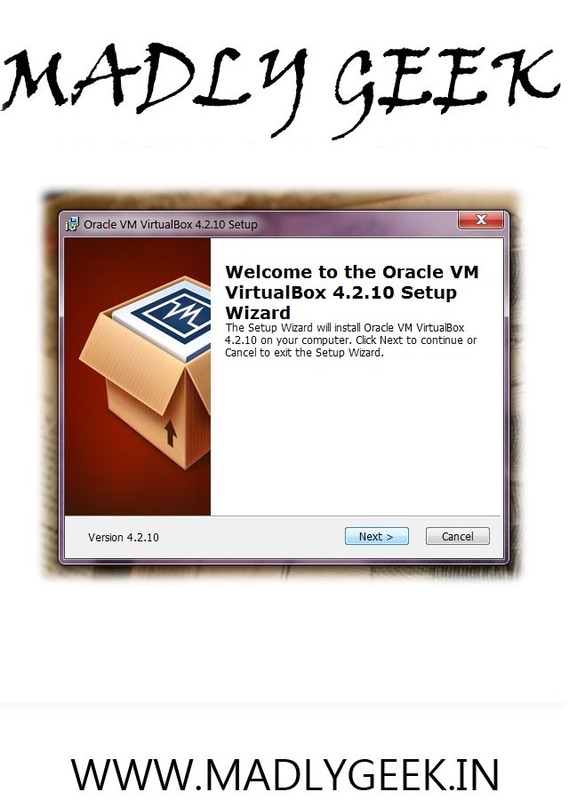 App integration with Operating System. 2. Can’t set default apps. 4. Google Now (with card notifcations). 8. Replaceable keyboards (Swype, etc). 10. USB host – USB OTG(Attach Pendrives,etc). b. Watch streaming video or listen to streaming audio from external SD. 20. security apps like Cerberus and . Anti-theft, discreetly take a picture of the thief, see what they’re up to (Cerberus) like prey on mac. 28. Change desktop based on situation. 30. Bluetooth transfer to and from different devices not just from android devices. 31. Ability to send Bluetooth signals as serial port to be accessed by another device. 32. Ability to assign commands to the phone when the phone’s state is detected eg. light level, magnetic field, orientation, proximity sensors, etc. 33. Able to change file extensions without the need to import the file into an app because of a true file system. 34. Seamlessly pair and use an external GPS device with an android phone. 35. Allow apps to specify download location and not just in the same app container. This means you can copy a file once, such as a pdf, and open it with different apps. 36. No removable storage(Many Android phones have Micro-SD card Slot but IPhone dont). 37. 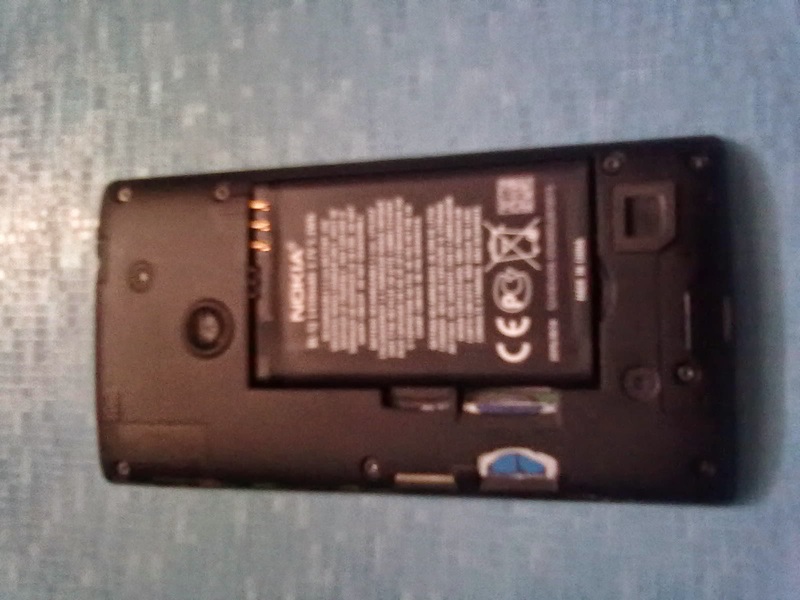 No replaceable battery(Many Android phones have Replaceable Battery but IPhone dont). 38. Use the device as usb storage without iTunes. Windows only see it as read only. 40. Flash Custom ROM’s – No need root if you buy an Oppo Phone. 42. AIDE – integrated application development. Develop apps directly from your android device. 43. Disable background data per app when on mobile networks. 83. Choose from a dizzying array of form factors and hardware. Different screen sizes. Ruggedized phones. Different price points. 86. No 15 Minute grace period for apps. once you buy in iOS you’re stuck. 87. Install apps to your mobile device directly from the web play store. 90. Disable background processes on startup without root. 91. 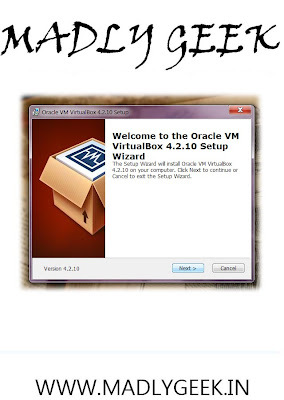 Batch modify/move/copy files from one directory to the other. 92. 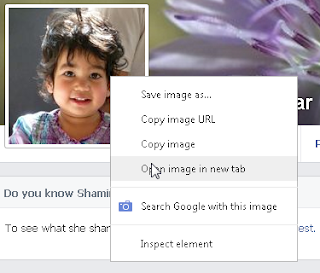 Easily switch from one browser to another (flashify) without copying and pasting. 93. 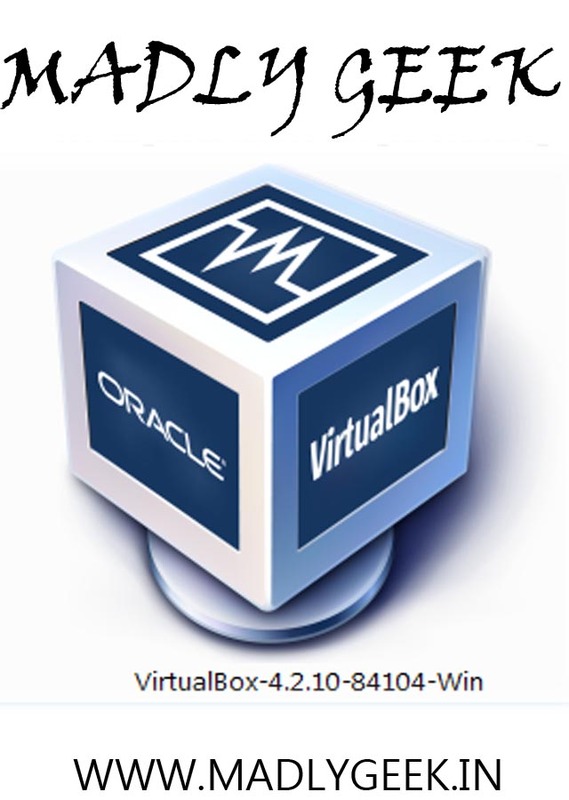 Backup files locally with any version available not just the present and previous ones. Eg. I have 10 different versions of Google maps and I can roll back to any of them. 94. Control lock screen when a bluetooth signature is detected. Eg. Pebble locker. 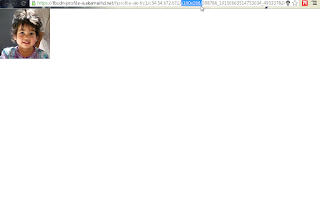 Can also activate any profiles upon detection. 95. Perform tasks depending on magnetic field strength. This is particularly effective to mimic an NFC feature. Eg. 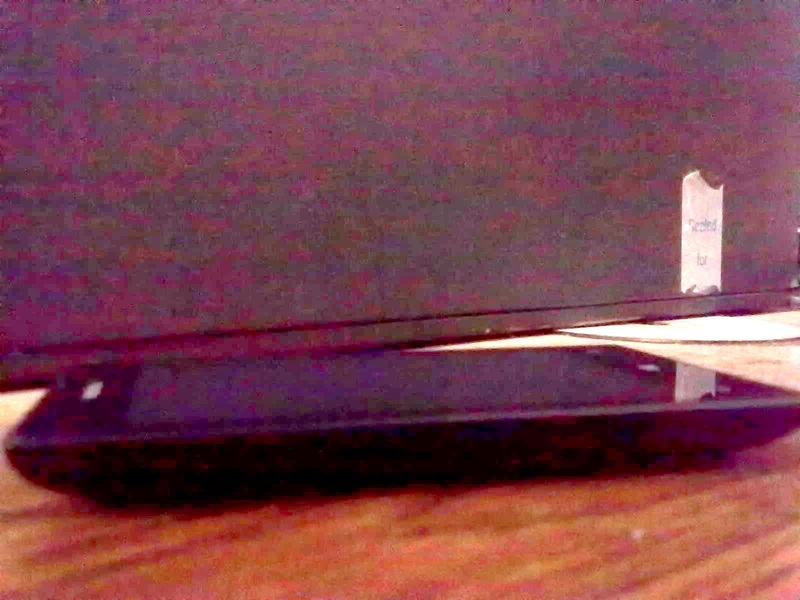 Open an app (car mode ultra) by reading and sticking a magnetic strip on a car mount. 98. Use phone as external GPS for android tablet that doesn’t have a GPS. 99. Extract apks so no need to re-download from the internet. Just are reinstall from a windows network share or SD card. 100. Ability to control other Android devices (AutoRemote). 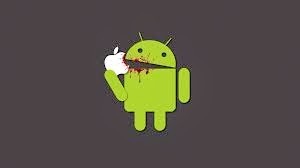 101. iOS user’s can’t eat KitKat’s anymore. 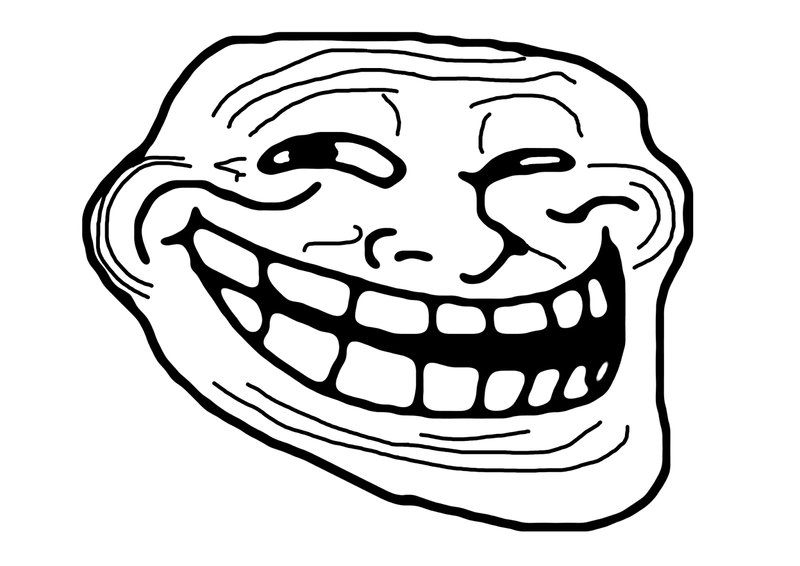 (Android 4.4 Kitkat is Sweet but IOS 7 Isn't :D :D ). 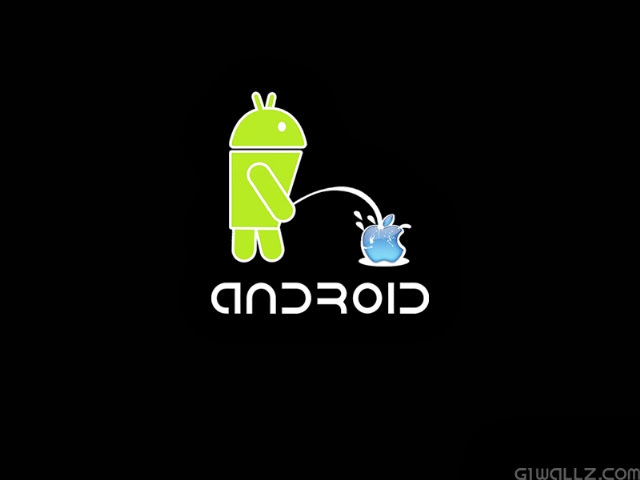 Thats my list but the list can be Expanded to more than 1000 if Android is Rooted. So Guys tell your opinion on this List. And last but not the Least IPhone users hopefully Understand the meaning of Android and its Importance :P .
Just before few days the new Google Nexus 7 Tablet was launched by Google and Asus.This is a successor to the old Nexus 7 Launched by Google last year. Nexus 7 is a best competitor for the Ipad Mini but with a lower price.Google has made Some Interesting Improvements to this years Nexus 7. 5 Megapixel Rear camera without Flash and 1.2 MP front Camera. CPU-1.5 GHz Quadcore Qualcomm Snapdragon S4 Pro Processor. GPU-Qualcomm Adreno 320 with 400MHz. 1.There are Stereo Speakers which Help in sound quality for Using this tablet as an Entertaining device. 2.Addition of a 5MP camera makes it clear that Google had been targeting for the Rivalry of Ipad Mini which also had an 5 Mp camera. 3.There is also an LED notification Light at the Bottom which looks good. 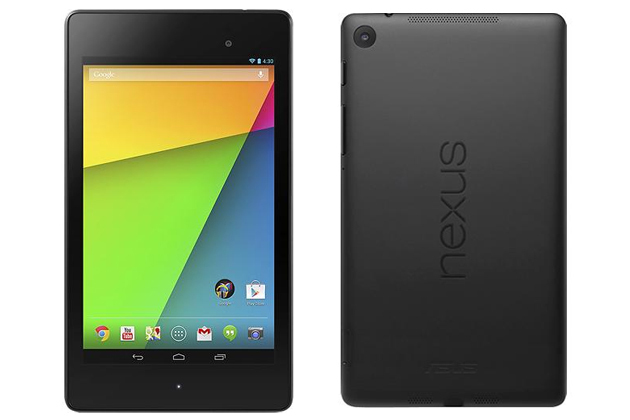 4.This new Nexus 7 has a Narrow Design than the previous one,So this makes it comfortable to hold the device. So there is only a 30$ increase for the basic 16GB model which Cant be bargained considering the Specs you get in the Device. Asus has also planned to release a 4G LTE Model with 32Gb storage in coming September. Wonder each time you created an email address that you need a particular username but it’s already taken? Then you might get lucky with Yahoo’s new strategy to get users back on their website. Yahoo is well aware of the number of users who left a few years back and haven’t logged into their Yahoo accounts for quite a while. But the company sees that as an opportunity to get new users on-board. 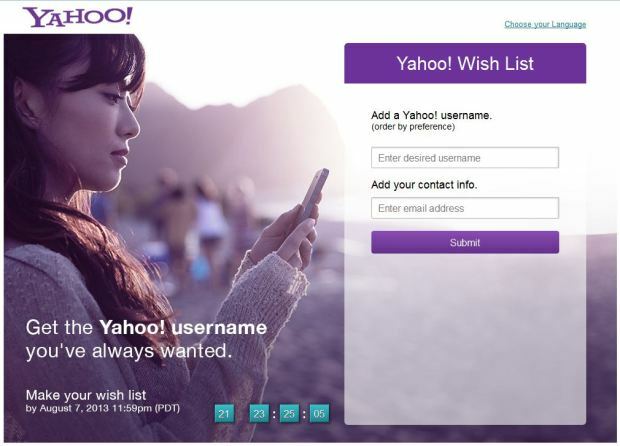 Yahoo is offering up those dormant e-mail addresses and starting today new or current Yahoo users can create a wish list of their most desired usernames or email addresses. Users can go to Yahoo’s new wish list site at https://wishlist.yahoo.com to request the username of their dreams — or, you know, a first name or first, last name combination. Last month the company informed users whose accounts were dormant for over a year that they would begin a process which would give away their addresses. That part is over now – Yahoo says and it’s now time to free up those unused addresses for others to use. The username wish list project is just one of many changes that Yahoo CEO Marissa Mayer has made since she took over a year ago this week. Mayer has made a series of acquisitions and refreshes to products, including Yahoo’s weather app and Flickr photo-sharing service. It sounds like a fun way to get a new user name, but there are some concerns, notably around privacy and for those who had these e-mail addresses before and used them to log in to social media and e-commerce sites. Yahoo says it is working with sites like Facebook to get around these issues and has begun to detail the process on its developer site. It plans to detail more in the coming weeks. We're back again with a new trick on how to view an enlarged image of a locked profile picture on facebook. Step #2:Right click and Select "Open Image in new tab"
Step #3:In the below URL., remove the highlighted text and HIT Enter. 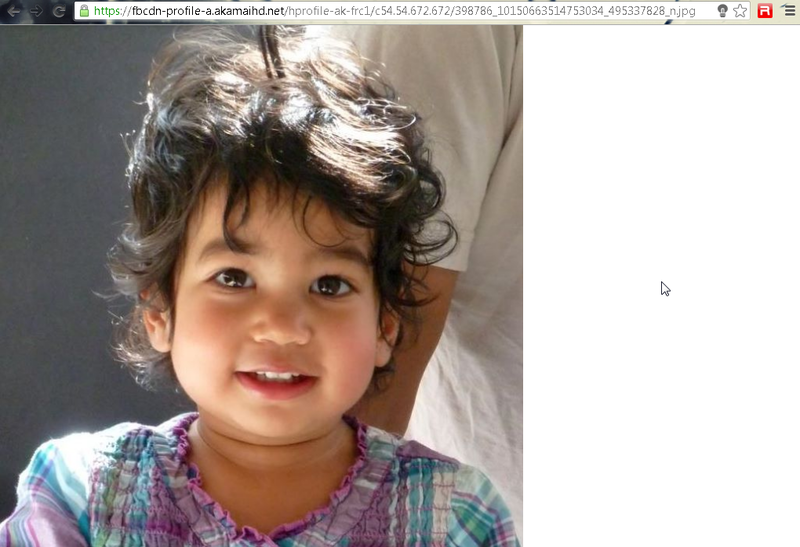 You will get the original resolution of the locked Profile pic. "Disclaimer:The account ID and the picture taken is completely random, This picture will be removed on Owner's request."